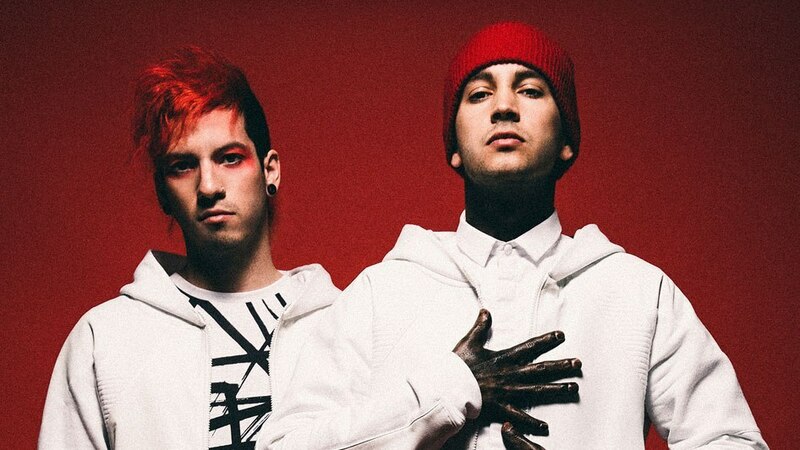 Grammy Twenty One Pilots Awards return to Prague. The concert will take place on February 16, 2019 at the O2 Arena in Prague, during the world tour of The Bandito Tour, featuring the upcoming Trench album. 21 Pilots to Prague arrives for the third time. 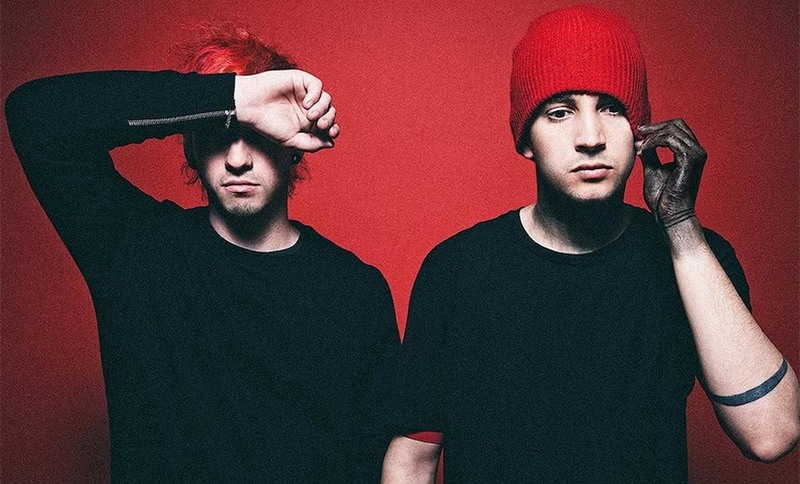 Two-member band from Ohio Twenty One Pilots consists of Tyler Joseph and Jos Dun.